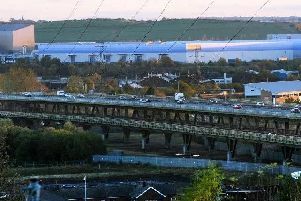 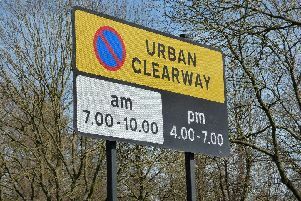 Traffic officers say they have now rescued a lorry and a van which broke down on the M1 and caused very slow traffic. 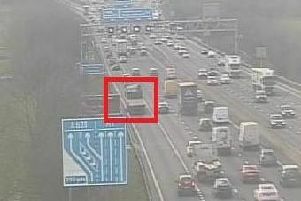 Drivers on the motorway are being told to take care after two large vehicles broke down on the M1. 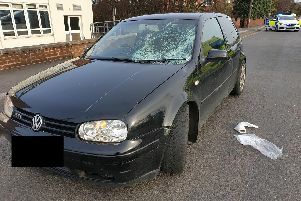 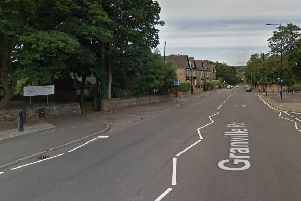 A casualty involved in a collision in Sheffield this morning was taken to hospital with a suspected broken wrist. 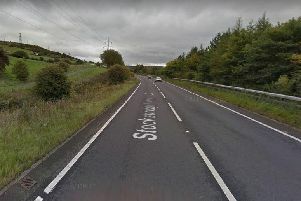 A busy Sheffield road is closed in both directions this morning while emergency services deal with a collision. 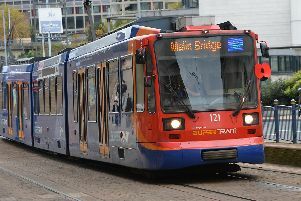 Tram passengers heading towards Hillsborough have been warned of a busy service due to a big student football game. 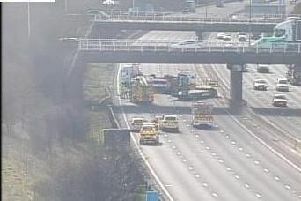 The southbound M1 is closed this morning following a collision near to the exit for Sheffield and Rotherham at Junction 31. 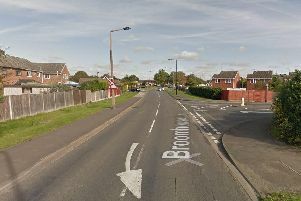 Three people were injured when two cars were involved in a collision in Doncaster this morning. 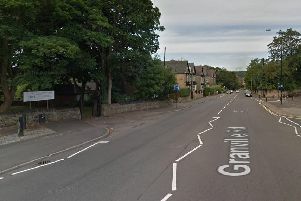 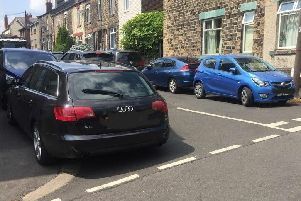 A road in Sheffield was closed after a car flipped onto its roof this afternoon. 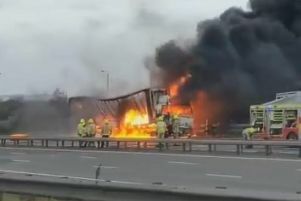 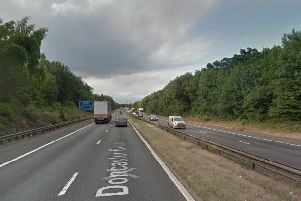 The A1(M) motorway in South Yorkshire has reopened following a serious crash, in which a vehicle crossed from one side of the road to the other. 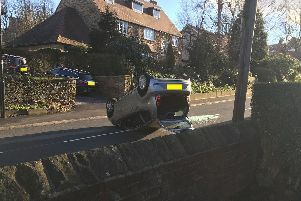 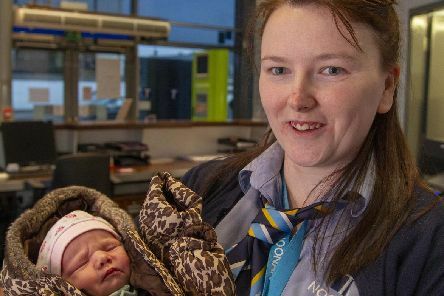 A woman and a child had to be rescued from a car after it flipped onto its roof on a busy Doncaster road. 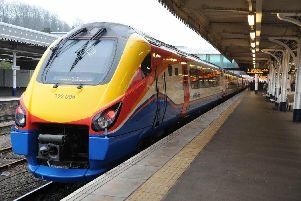 Flooding is causing major delays to trains through Sheffield, with the disruption expected to continue throughout the afternoon. 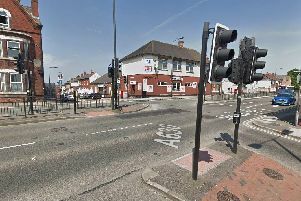 A police car was involved in a collision at a set of traffic lights while responding to an incident in Doncaster. 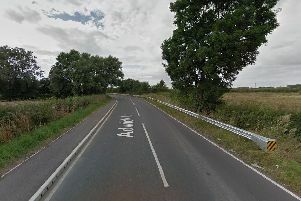 A woman suffered multiple fractures after she was struck by a car in Doncaster.